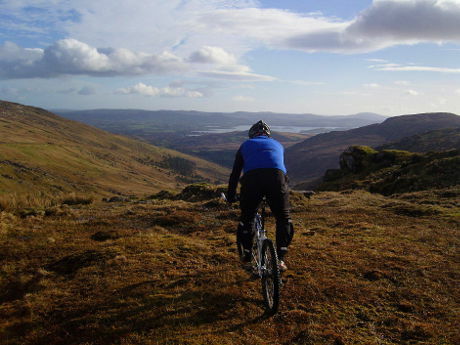 BEARA OUTDOOR ADVENTURES guides you to a pure hiking and hill walking experience. Surrounded by one of the most spectacular sceneries in the world we offer walks at all levels. Take it easy on a lovely walk along the shores, go hiking on smooth mountains or challenge yourself and climb Carrauntoohil, the top of Ireland! mass tourism! Hill walking all day without seeing anybody else - Beara! 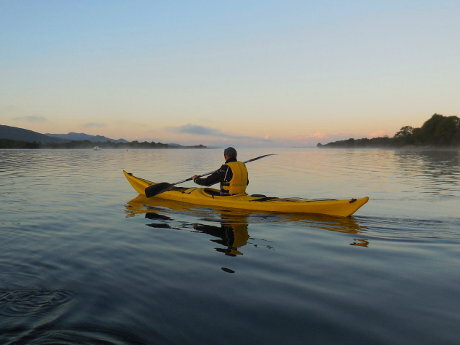 Find spots, even locals would rarely know - Beara! 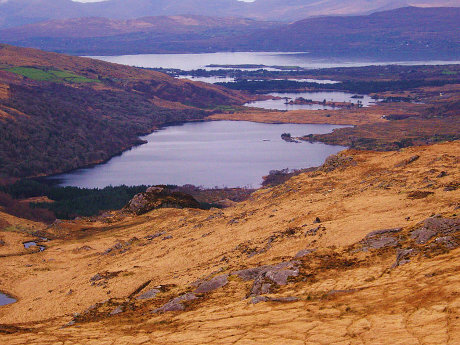 Discover the unknown beauty of Ireland - Beara! Iveragh and the MacGillicuddy’s Reeks present itself with dramatic sceneries and an exciting playground for any mountaineer. Lots of walks and climbs are waiting for you. 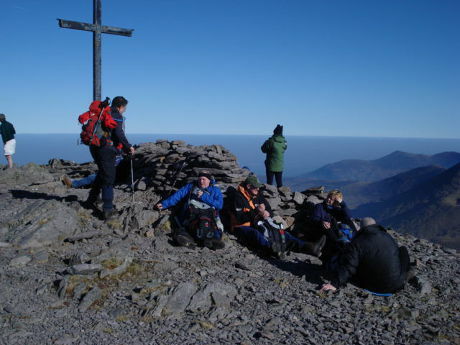 Climb Irelands highest mountain - CORRAN TUATHAIL(1039 m) - and enjoy the stunning views. Come with us on a fantastic daytrip! Good level of fitness required! DINGLE fascinates with its long beaches, smooth hills and the famous Mount Brandon. Walk with us along the pilgrim way to this unique mountain, raising up from the ocean. We gladly guide you to any walking destination within Southwest Ireland. Book now! Of course we also help planning your individual route and provide you with maps. Special offers for walking clubs / mountaineering clubs!